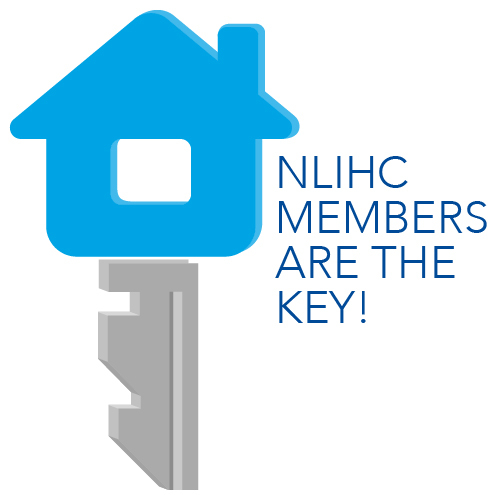 This post is from NLIHC Research Assistant Elina Bravve. The Out of Reach report consists of a large set of numbers from a bewildering variety of sources, which can make it seem like a dry reference work. But at its core, Out of Reach is a tool for advocacy. The Housing Wage is the centerpiece of the report. For any given state, metro area or county, the housing wage is the amount a household must earn, on an hourly basis, to afford the rent and utilities for a modest two bedroom unit. By comparing the Housing Wage to the estimated mean renter wage you can determine the gap between typical wages and market rents, and succinctly make the argument that wages alone are not sufficient to make housing affordable in your area. The tool works even if you do not live in one of the nation’s most expensive jurisdictions. For example, my hometown of Rochester, NY, is considered a “soft market” city and relatively affordable. Yet, the two-bedroom Housing Wage in the area is $15.46 and the estimated mean renter wage is only $10.89. By looking up the Work Hours/week at Mean Renter Wage Needed to Afford two-bedroom FMR, we see that in Rochester the average renter household must work 57 hours a week to cover rental costs. In order to afford a smaller, one bedroom unit, a single worker must still earn $12.65 an hour. Renters in Rochester are clearly not earning enough to easily afford a modest rental home. Households headed by the lowest income workers, such as minimum wage earners, will have the hardest time finding housing. Another variable, Work hours/week at Minimum Wage Needed to Afford FMR, demonstrates that a minimum wage household needs to work 85 hours a week to cover the same rental costs. A minimum wage household with two full-time earners will not be able to fully cover the costs of a two bedroom unit in my hometown. In order to find suitable housing, such a family might have to squeeze into a one-bedroom unit, work multiple jobs, or get on the waiting list for housing assistance. However, as in many other cities across the country, the waiting list for Section 8 Housing Assistance in Rochester is currently closed. At a time when many families across the country are struggling to make ends meet, housing programs are at risk across the country and market-priced units remain beyond the reach of working households. To make the case in your hometown, check out 2011 Out of Reach data on NLIHC’s website on May 2.